Are you sure you want to remove Antony and Cleopatra from your list? 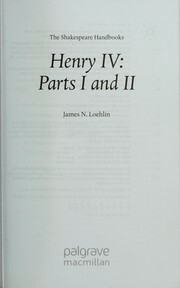 332-30 B.C., Civil War, 43-31 B.C., Guerra Civil, 43-31 a.C.
in English - 2009 Modern Library pbk. ed. 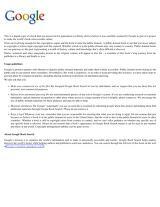 December 1, 2005, Audio Book Contractors, Inc.
in English - Newly rev. ed. Antony and Cleopatra: produced at theOld Vic Theatre, London, 5 March 1957. Antony and Cleopatra: William Shakespeare. in English - Revised and reset ed. in English - 3rd impression. 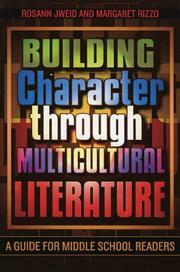 in English - 9th Arden ed.,revised and reset. Antony and Cleopatra. : Text edited by Charles Jasper Sisson. Commentary by William Troy. 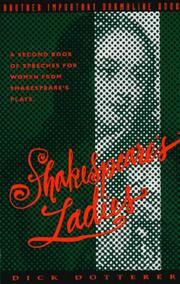 in English - Edited by Maynard Mack. Antony and Cleopatra. : Edited by R.E.C. Houghton. Antony and Cleopatra. : Edited with a critical commentary by Stanley Gardner. in English - With an introd. and notes by K. Deighton. in English - Special school edition. The tragedie of Anthonie and Cleopatra. - 9th ed., rev. and reset. - 9th edition, revised and reset. Antony and Cleopatra. : Edited by M.R. 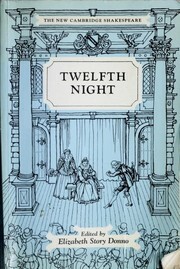 Ridley, based on the edition of R.H. Case. in English - 9th ed., revised and reset. The tragedy of Antony & Cleopatra. The tradgedy of Antony and Cleopatra. 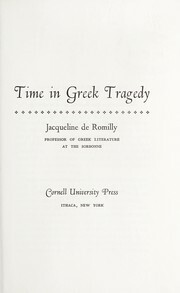 1946, Yale University Press; [etc., etc. The tragedy of Antony and Cleopatra. : Edited by R.H. Case. in English - 6thed., revised. 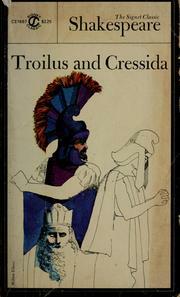 Antony and Cleopatra: Edited by Harold Newcomb Hillebrand. Anthony & Cleopatra. : With an introd. and notes by K. Deighton. Anthony and Cleopatra. : Edited by George Wyllys Benedict. 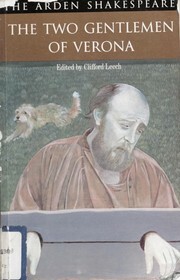 in English - 2nd edition. Antony and Cleopatra. : With introd., and notes explanatory and critical. For use in schools and families. By the Rev. Henry N. Hudson. Tragedy of Antony and Cleopatra. 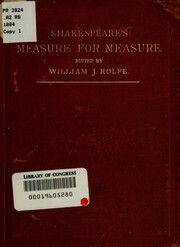 : Edited with notes by William J. Rolfe. 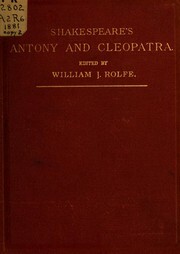 1909, T. Y. Crowell & co.
Antony and Cleopatra. : With an introd. by Henry Morley. Antony and Cleopatra. : Edited by A.E. Morgan and W. Sherard Vines. Tragedy of Antony and Cleopatra. 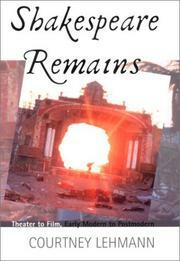 : With pref., glossary &c. by Israel Gollancz. 1896, J.M. Dent & co.
Antony and Cleopatra: a tragedy in five acts. 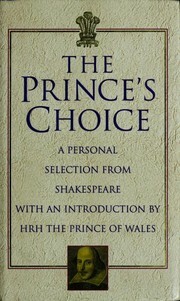 in English - Harding's edition. Antony and Cleopatra: an historical play; fitted for the stage by abridging only, and now acted at the Theatre Royal in Drury Lane by His Majesty's servants. 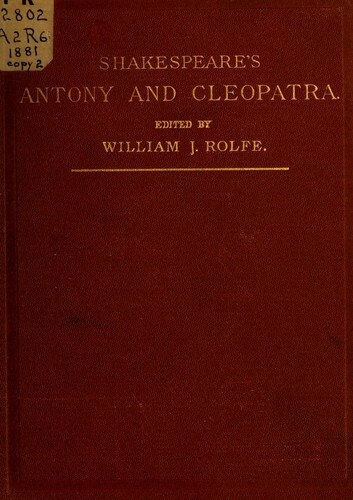 Antony and Cleopatra: fitted for the stage by abridging only [by Capell and Garrick] and now acted, at the Theatre-Royal in Drury-Lane, by his majesty's servants. Antony and Cleopatra: A tragedy. As it is acted at the theatres. By Shakespear.